Kol Kid is an independently run children’s boutique located in the eclectic Queen Street West district. It opened its doors in 1999 and quickly flourished into a local hotspot for unique toys, clothing and functional kids items. 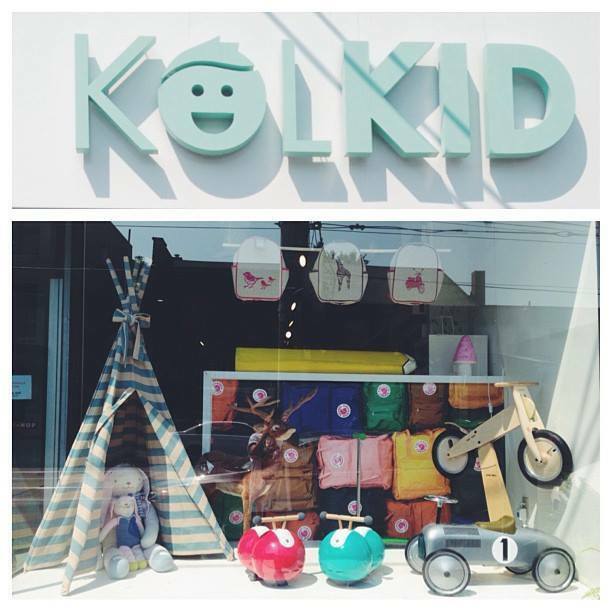 Kol Kid is enjoyed by both young and old and offers the perfect environment in which to feed your imagination!